Shop the Ideal Way Everyday! 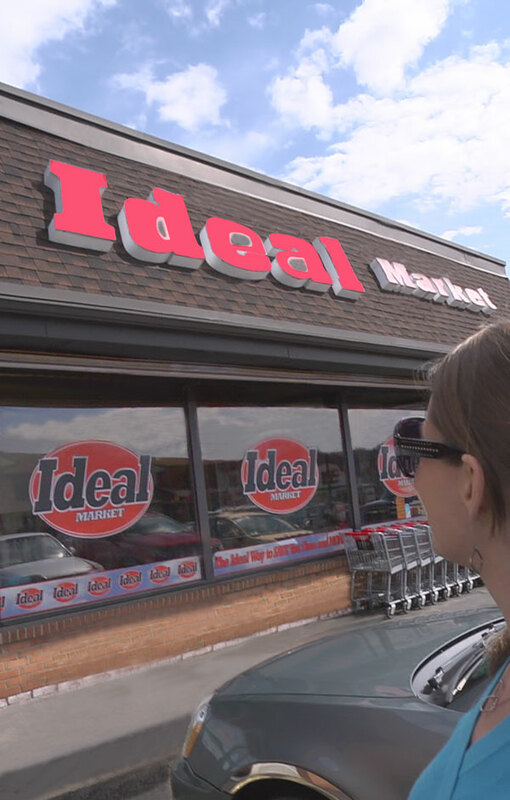 Contact Us at Ideal Markets. Please use the Form below to send us a private message. We’ll get back to you as soon as possible. The map below shows our five market locations. Please click the red Ideal icon to see market address, phone and open hours. Then click on the link for directions. Be sure to enter your “start” address. 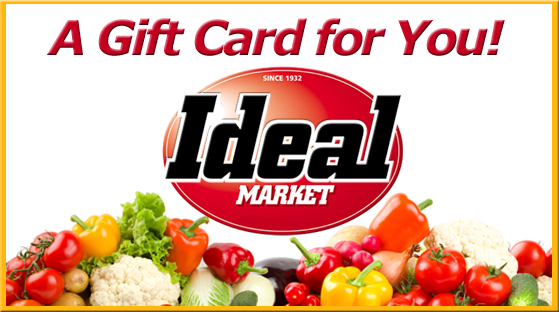 Click here for info on Ideal Gift Cards and Certificates! © Copyright 2017-, Ideal Supermarkets in Johnstown, Geistown, Homer City, Seward, and Vinco, Pennsylvania | All Rights Reserved.